Show # 40 Jeepin with Judd and Cylinder heads. Hello fellow Jeepers, after a dust filled weekend at JWJ we sat down and talked Jeep cylinder heads, hubs, the event and emails. Kevin answers a few emails about gears. And Scott issues a apology. 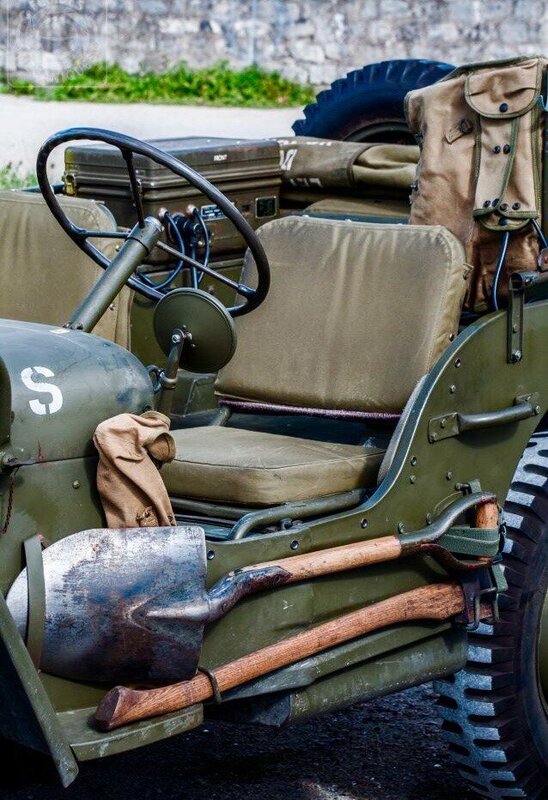 Thank you for downloading and sharing our Jeep show. Because of you we have a MAJOR announcement coming up! See you all on the 15th. Andy Lilienthal is the Digital Marketing Manager at Warn Industries, and first started with the company in 2006. 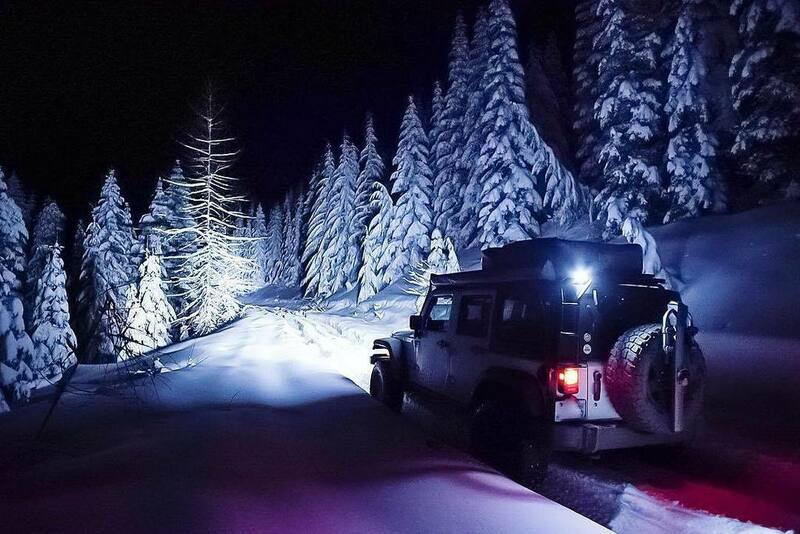 He’s a lifelong gearhead, and currently has a number of 4WD vehicles including his 2001 Jeep Cherokee which he’s wheeled all over the west including Moab, Ouray, CO, Tillamook State Forest, and Tahuya State Forest among other places. 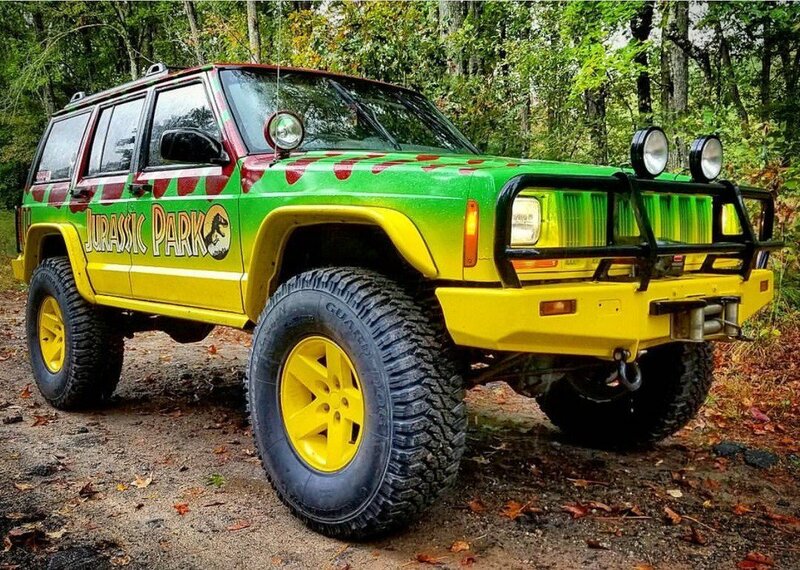 When not in the office, you can find Andy representing the brand a number of events including Easter Jeep Safari, Jeep Jamboree, and other Jeep and 4WD events. He also does media relations, social media, and puts on the occasional winching demonstration. 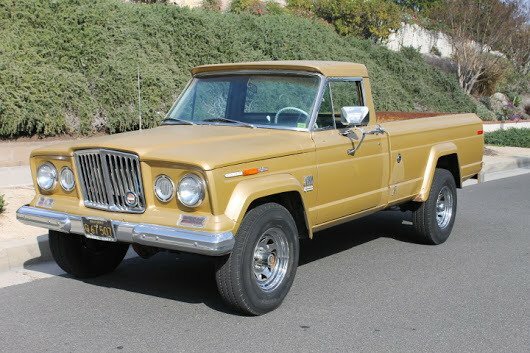 Don’t miss Andy on episode 322 of the Jeep Talk Show. We have weekly guest interview, so subscribe and never miss a great guest or a great interview! THIS Jeep Talk Show Episode is brought to you by ExtremeTerrain.com: your Jeep Wrangler Parts Authority for all things YJ, TJ, JK and 2018 JL Wrangler related. 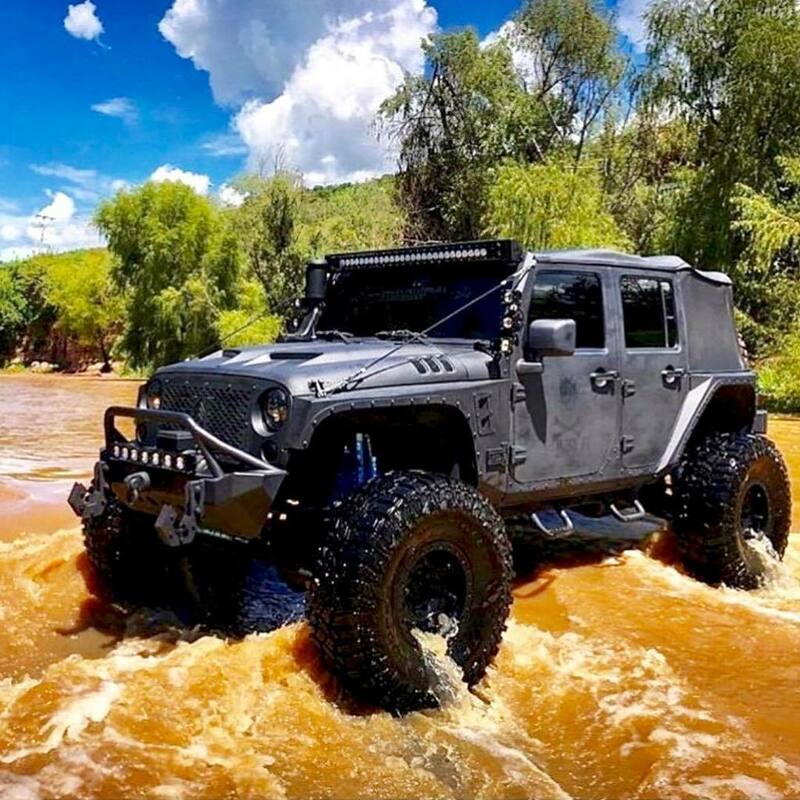 ExtremeTerrain is a leader in providing accurate information and top-notch customer service for the hottest aftermarket Wrangler parts around. 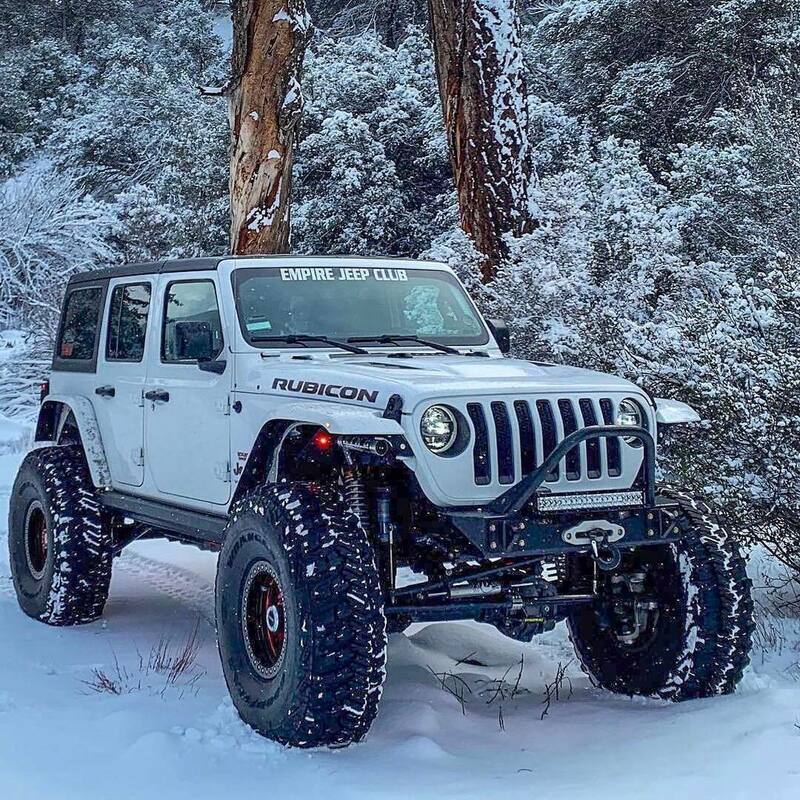 Visit ExtremeTerrain.com today and ready your rig for the upcoming season with all the hottest Wrangler Parts and Accessories. 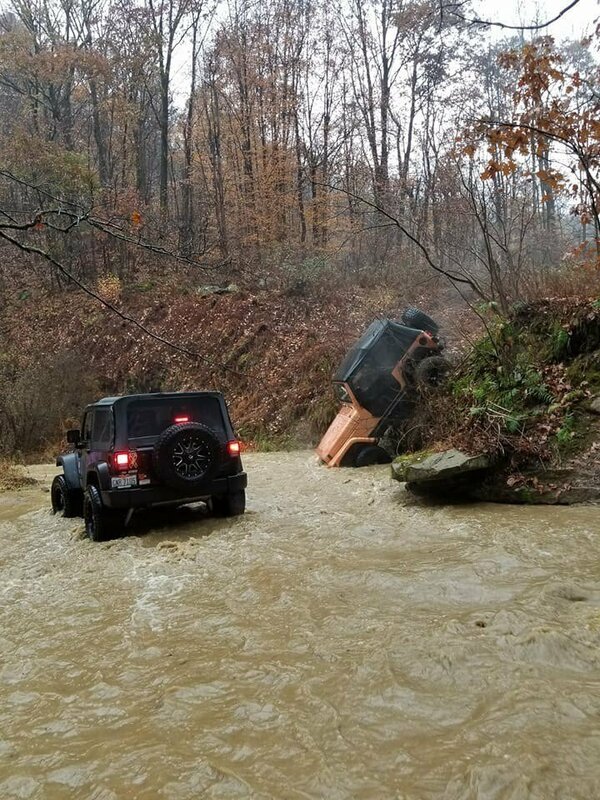 Stay tuned to this episode for the latest 2018 JL Wrangler review video from ExtremeTerrain.com featuring the 5 Reasons to Buy a Jeep Wrangler JL through the link on today’s show notes over at JeepTalkShow.com. Can I Get Extra Cheese With That? There are few sights in this world more horrendous than that of wasted pizza. But, a Troy, Michigan man has woken up to that unspeakably tragic sight, not once… but three times this month. 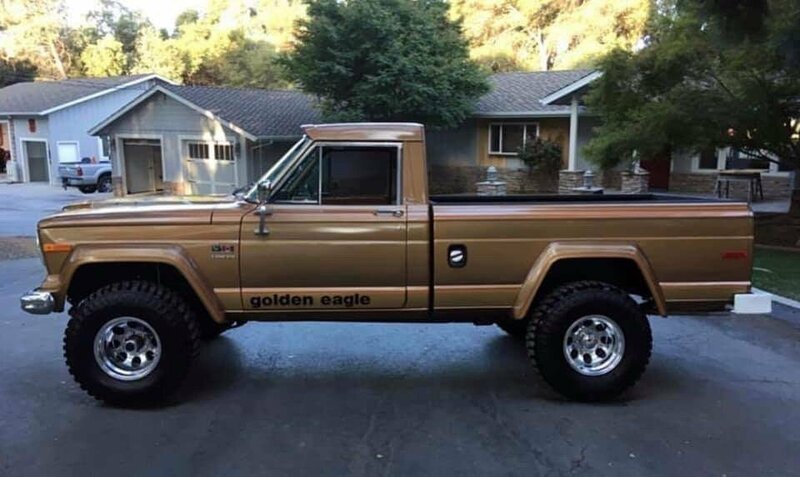 And before you go and assume he’s just some stoner that forgot he ordered 23 pizzas the night before, this man is a Jeeper…. And jeepers don’t waste pizza. Its been no secret. The end is near. Ever since the bomb was dropped in January, that FCA’s CEO Sergio Marchionne will be retiring, the automotive world has been all a buzz. Not because of Sergio retiring really, that writing has been on the wall for some time for many of us. The big questions remain however….. just who will succeed him, and more importantly, who will select that person. The Jeep Talk Show is a proud member of the 4×4 Radio Network. Just visit 4x4RadioNetwork.com and learn more about The 4×4 Podcast, On The Trail Podcast, The Centre Steer Podcast, and Trailchasers Podcast! Announcing a new member of the 4×4 Radio Network, On The Trail Podcast! 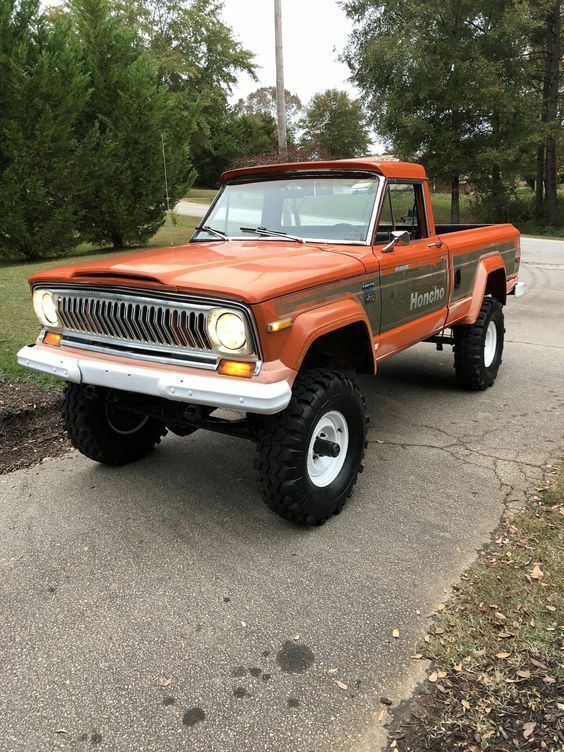 Scott and Kevin have only been doing their “Jeep” related show for a short time but they have great chemistry, bad jokes, and excellent information for every level of Jeeper. Mystery SOLVED – The case of Tammy’s Missing D-ring! Hey guys, it’s nate. Lee. You haven’t heard from you in a while. You know it’s been like what 3 weeks since I was on the trail, so I thought I’d call in and talk about synthetic went through I just just heard episode 319 yeah, I’m about a week behind, but well I just had a couple of comments you were arguing the the finer points of the steel verses since that synthetic and well, I don’t know I’ve I’ve been with in feet of a synthetic wrote breaking and seeing it just gracefully fall to the ground instead of snapping back, and you know breaking a tree in half or hurting a bystander or whatever that has sold me. 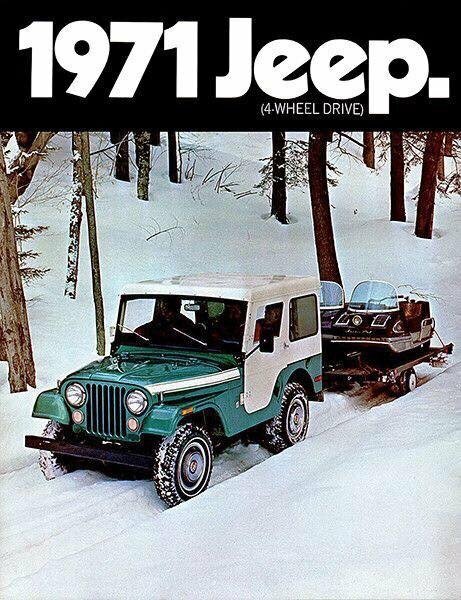 There’s one thing that really makes our Jeeps… well….Jeeps, and that of course is the transfer case. I know, I know…. 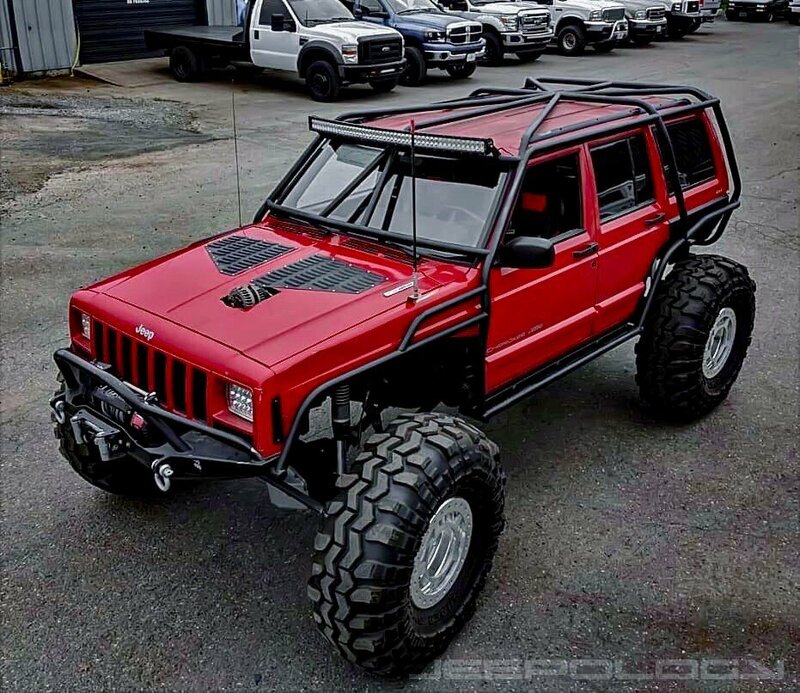 you were going to say round headlights and a 7 slot Grill… but come on, let’s face it there lots of jeeps in this world. 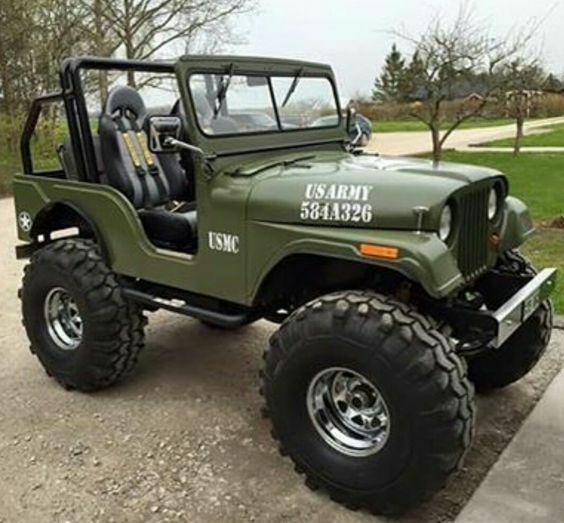 And sure, there are those rigs that might get called non Jeeps too. But one thing ties them all together. And that’s four-wheel drive. And what would a transfer case be without the means to put that engine power to the wheels…we are of course talking about the drivelines. Today we’re going to go over some of the more critical issues that can arise in our drivetrain, how do identify them, and what caused them. Driveline damage can occur from any number of different sources. 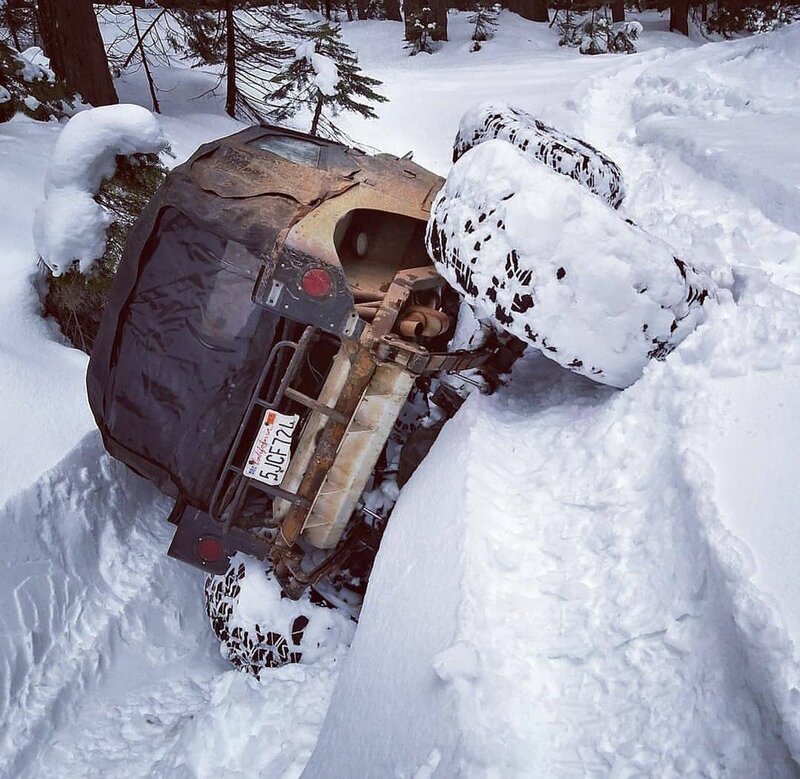 If you look under your Jeep and start grabbing and yanking on things and find movement that shouldn’t be there, or notice things that …well…. are definitely broken. Well chances are you had a worn component. 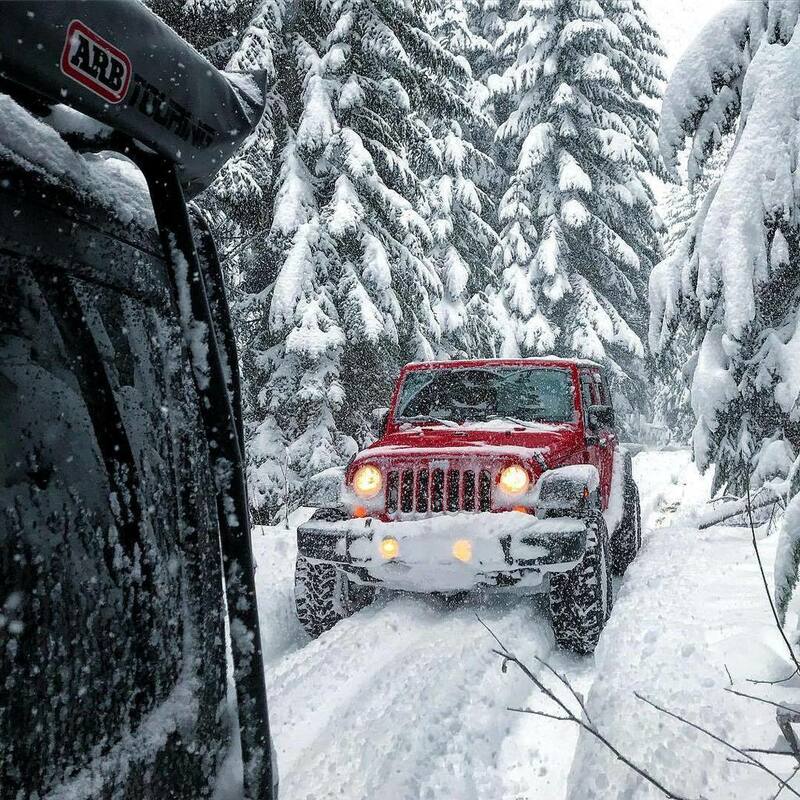 Or you got into some trail difficulty more than your jeep was equipped for. One of the most Telltale Driveline issues is a twisted tube. Instantly recognizable, a twisted, broken or shared tube can be seen a mile away, and shows excessive loads to the extreme. Who’s ready to trade in their old Wrangler for the new 2018 JL—anyone? As many of our listeners this month know, ExtremeTerrain.com has been hard at work producing video after video featuring their brand-new 2018 JLU Sahara—what a beaut! 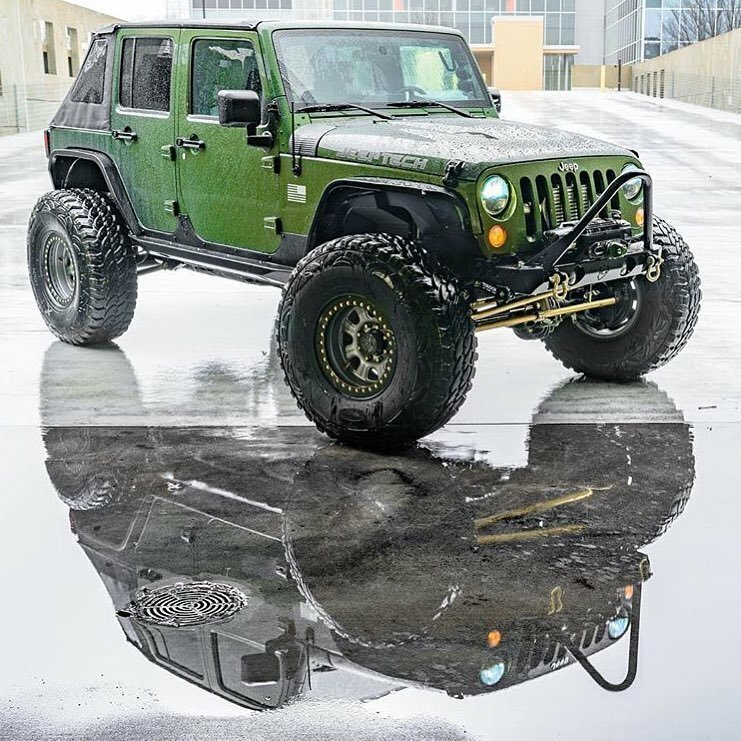 These videos, hosted by ExtremeTerrain’s own Ryan Huck, thoroughly investigate the new gen Wrangler through the lens of an avid off-roader and aftermarket parts enthusiast. No Tony, the segment isn’t called, “What the Huck with Ryan Huck”. Friend of the show, Brian, not only is our guest interview but fills in for a missing Tammy (Jeep Momma). We’ve contacted the authorities and her picture, and missing d-ring should be on milk cartons everywhere very very soon. 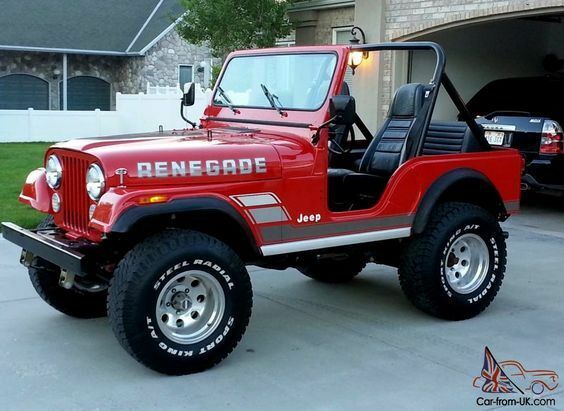 Brian and his team are about to open up their mega Jeep parts site. You can head over to RootOneSix.com and sign up to get notified when they go live! Oh no, Nicky G has been watching Star Trek and has a theory to share about our universe(s)! Brian, Josh and Tony site around the digital campfire and shoot the SH*T! You know how it is! Join us. This is where we talk about what events are comin’ up in your neck of the woods and around the nation…. Come out and experience the magic and splendor of southern California’s finest wheeling. This year will be another epic event with fantastic vendors onsite and the best raffle on the planet (over $150k in prizes)…Yes, we are going to do it again! We want to give a big shout out to Jeremy Coffin, who sent us the details of this event. He went last year and said it was a blast. Judging from what I’ve read on the web about this event, he’s not mistaken. In 2016 some friends and I came up with the concept of Root One Six Off Road so we started our social media messaging and putting out some feelers. From there I started to talk to some independent small brands, then some bigger brands to see how we can get some great products to the off road community. In February of last year, we launched our first website and formalized the Business in March of 2017. 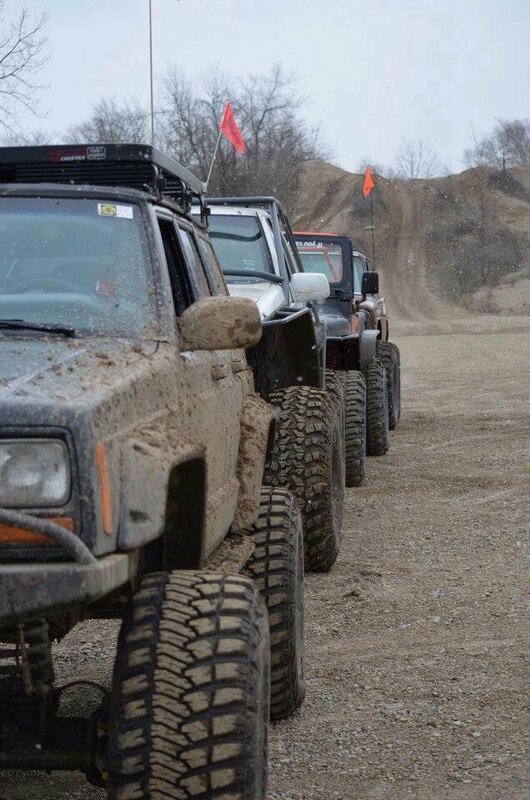 We started to reach out to the community directly (including The Jeep Talk Show) attending events, sponsoring events and meeting with off road clubs. Then we came to the reality. We need to be bigger. Initially, small was what we had in mind. But to gain attention to causes that we hold true to our hearts we had to grow our presence and our product line. We have been working hard the past year really getting our product lines down and sourcing together so we can not just compete with other brands, but make us attractive enough to be a true event sponsor. Being a sponsor regardless of the event gives you a lot more exposure and places you in a position to advocate for Jeepers and Off Roaders who attend the event. We also look for ways to include a non-profit if we can to help get their specific message and available resources out. Root One Six Off Road is a brand that focuses itself on giving back. It is Veteran owned and operated. So service to the community is second nature to us. 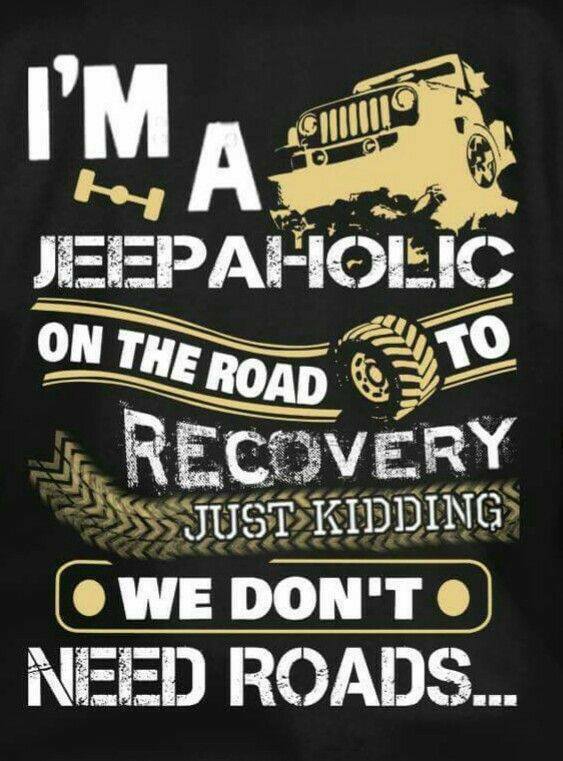 We have two former Marines, one former Airman, one former LEO and one super intelligent Jeep-Girl who probably knows more about Jeeps than all of us. HA ha!! Well definitely me. Official Sponsor (TEAM) 36 Hours Uwharrie Adventure Race – Team True Patriot Inc.
More events are planned but will be announced later.